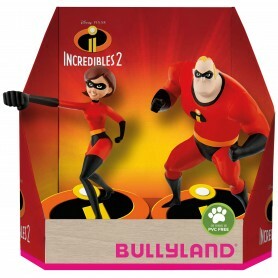 Bullyland Disney Pixar Figurines Incredibles 2, double pack. 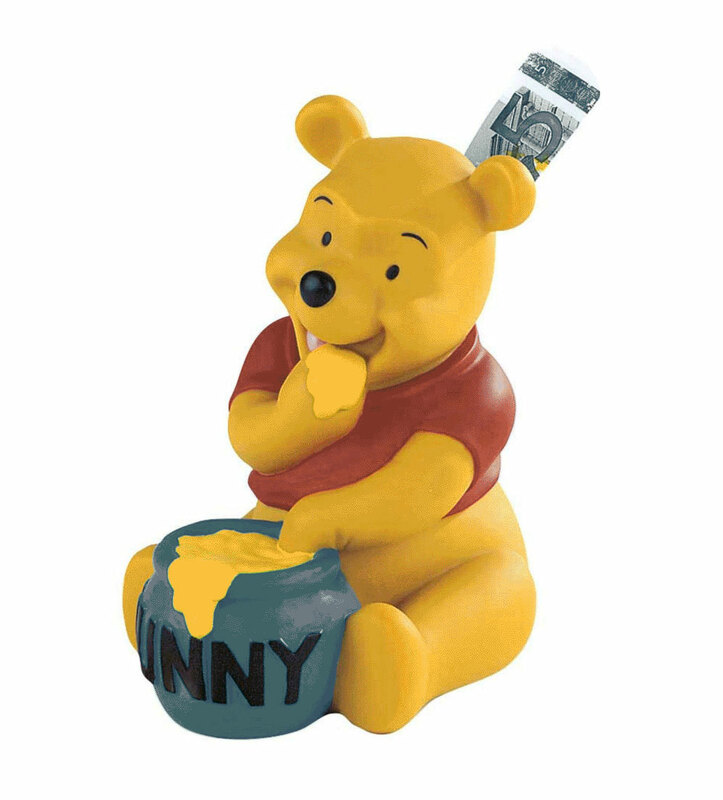 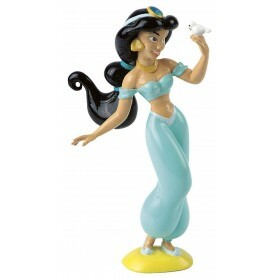 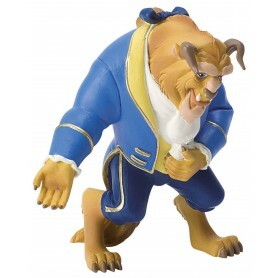 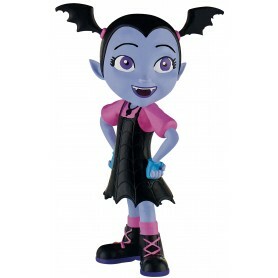 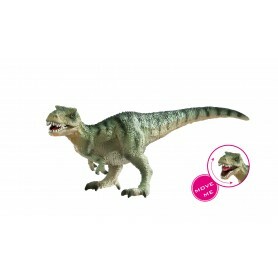 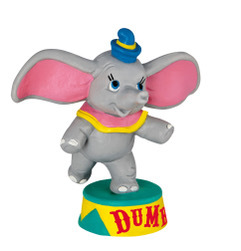 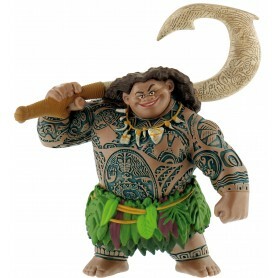 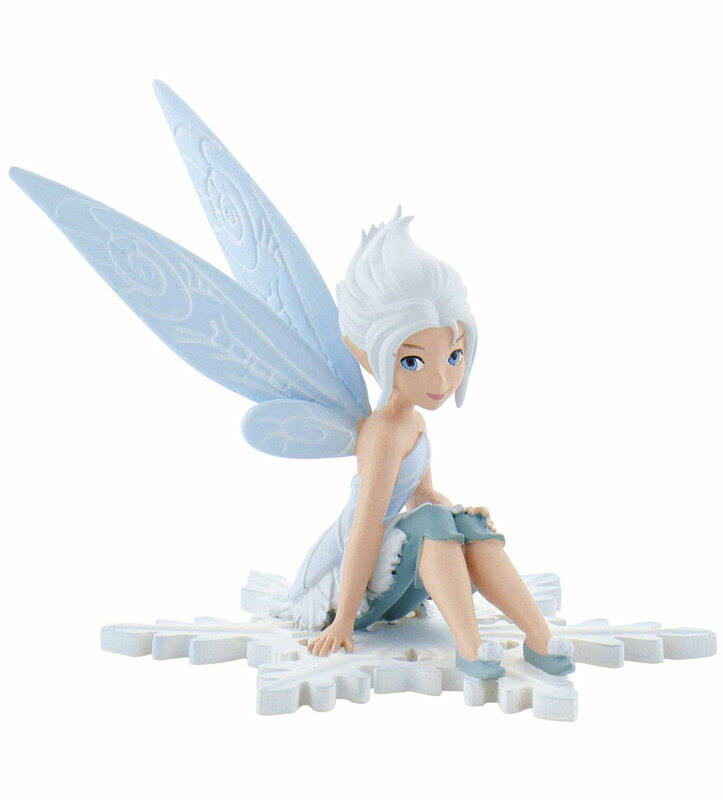 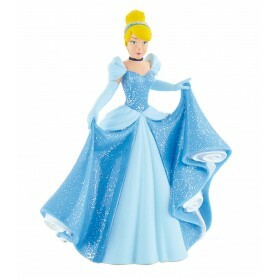 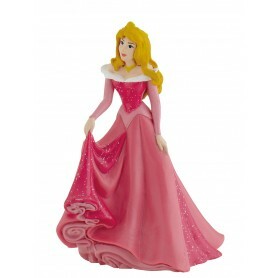 Bullyland Disney Figurine Jasmine, film Aladdin. 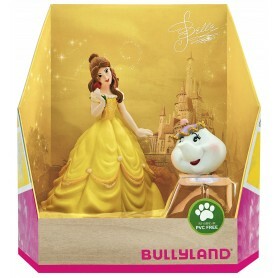 Bullyland Disney Figurines, Beauty and Mrs Potts, Double Pack. 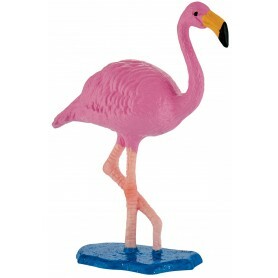 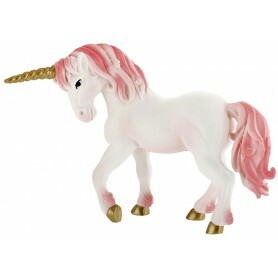 Bullyland Figurine Unicorn Mare, pink. 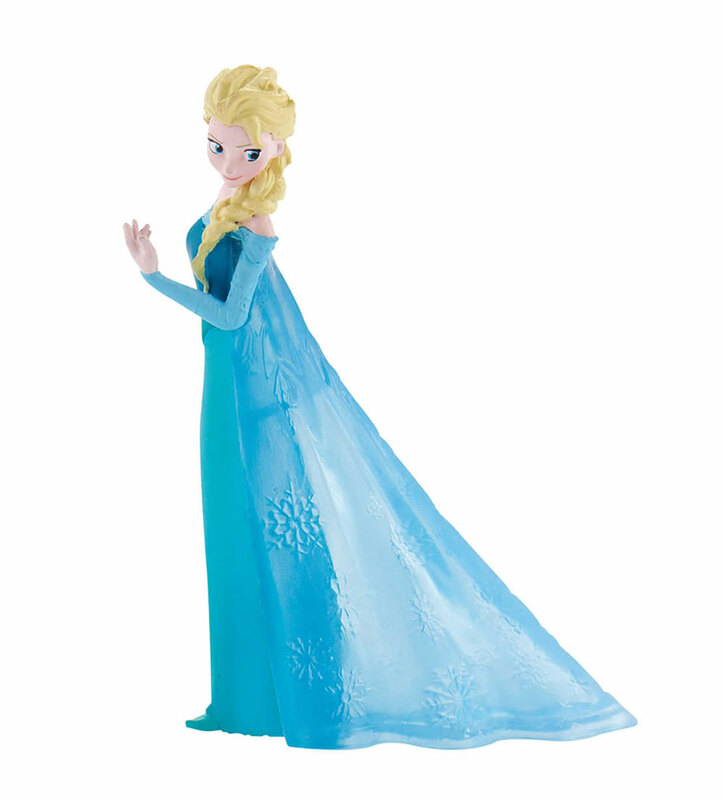 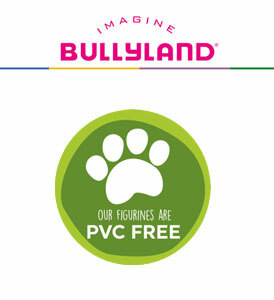 Ribbons And Bullyland Disney Figurines from Ribbons and Figurines Ltd.
We are Official and Exclusive UK distributors of Bullyland Disney Figurines, and suppliers of Ribbons and Cake Decorative products to the Bakery, Sugarcraft and Party Supply industries. 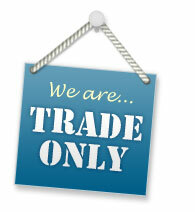 Please browse our catalogue and contact us to make an enquiry, place an order or open an account.